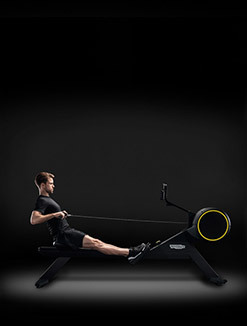 Omnia-pivot– allows you to attach Pendulum, Dual Lift system, Closed Loop Elastics and Push-n-Pull bag. 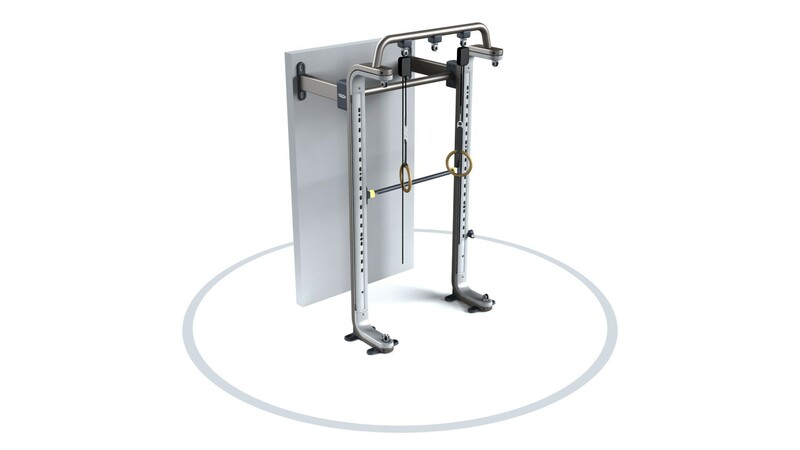 Generic hooks – are height adjustable and used to connect sleeved elastics. 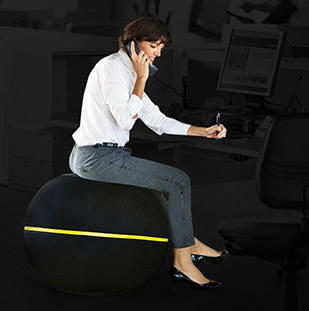 OMNIA™ gives you the opportunity to create a really engaging functional space. 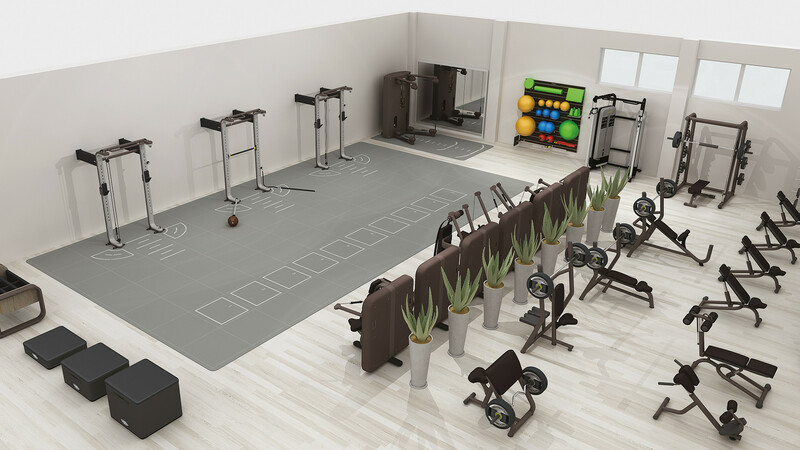 We can advise you on a suitable business model and our Wellness Design™ Team will help you select from a range of layout options to suit your facility. 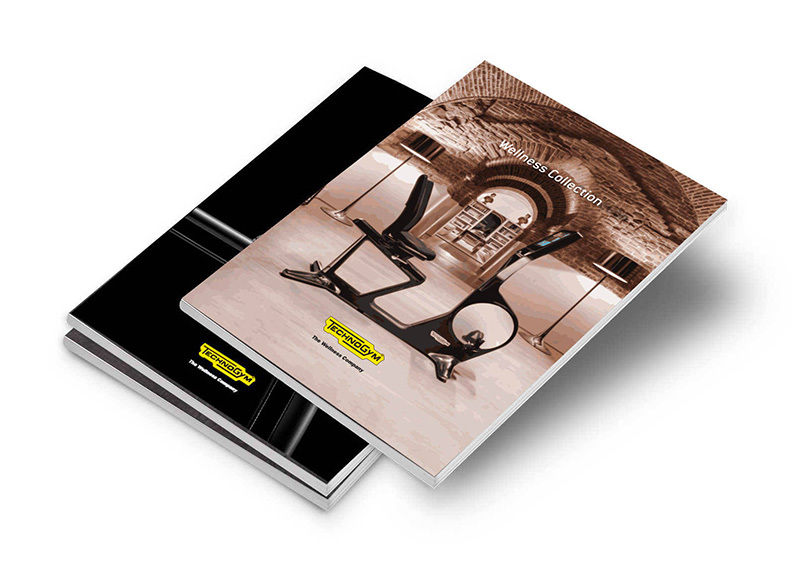 We can help you maximise Small Group Training, Personal Training and Free Training to increase membership retention and secondary revenue. 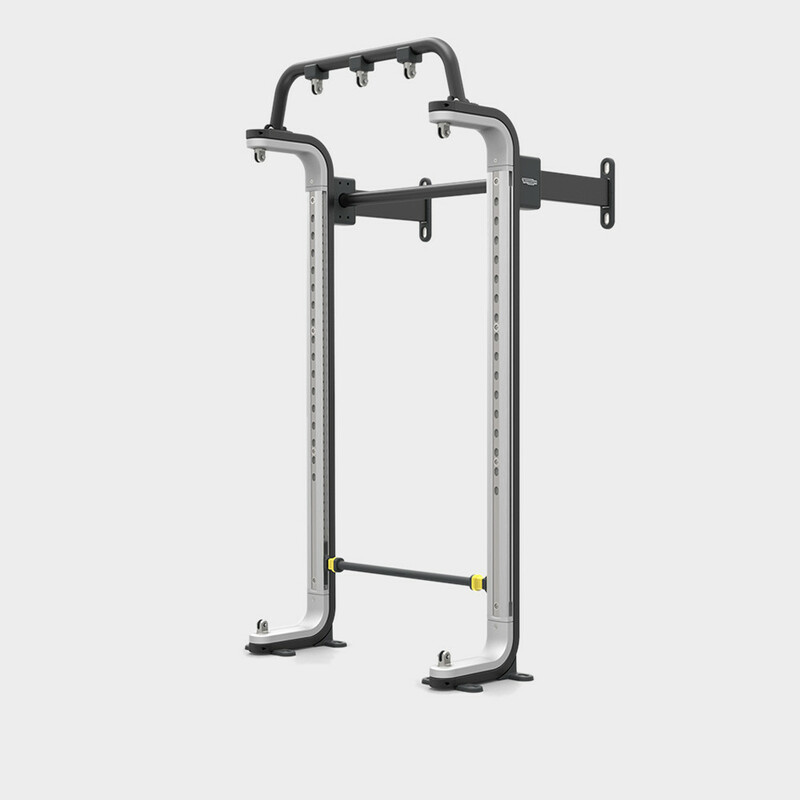 The OMNIA³ version with Dual Lift Bar is an optimal solution for greater exercise variety thanks to the increased height of the module. 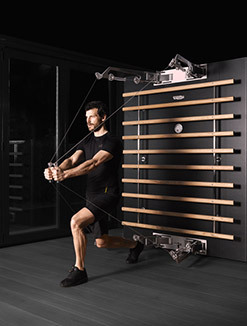 Thanks to its modular design, OMNIA³ is a space-efficient solution for dynamic interaction and Personal Training sessions and compact enough even for a small functional corner in a club or fitness centre. 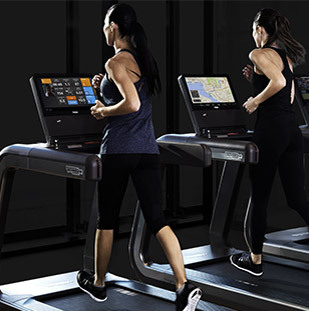 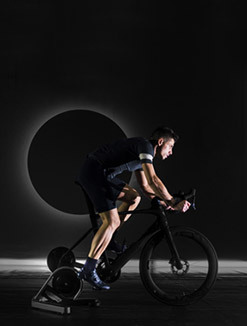 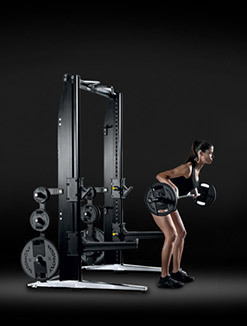 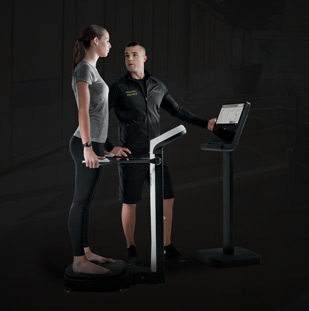 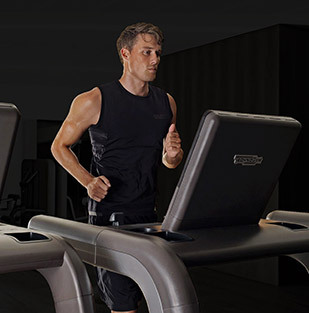 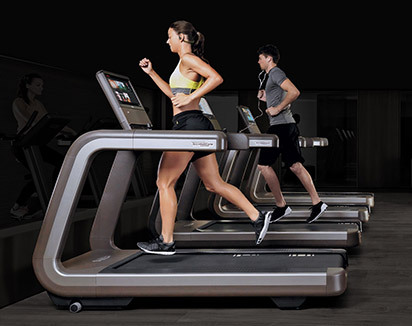 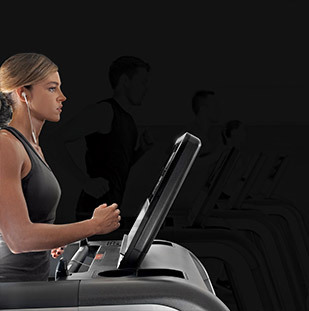 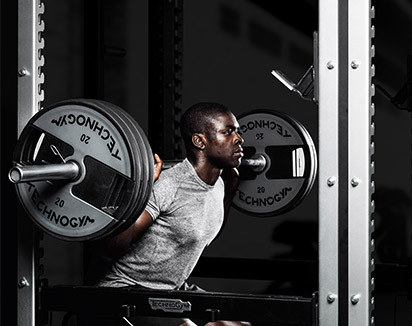 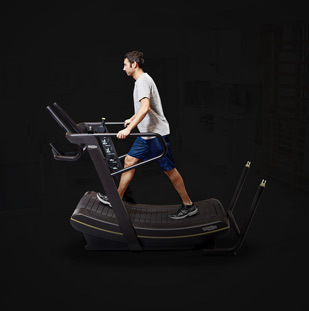 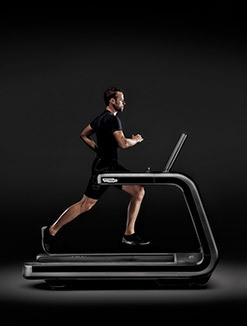 Designed by world class experts in close cooperation with the Technogym Scientific Research Department, the OMNIA™ MOVE, TRAIN and PLAY programmes adopt the Technogym Ability Training philosophy based on a structured progression through different ability levels. 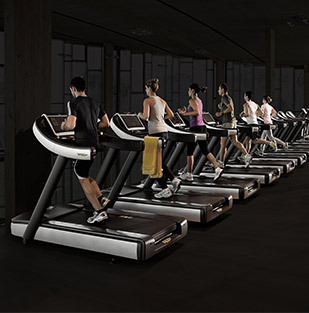 OMNIA™³ ensures unlimited appeal for all user levels and abilities and brings people together in an active and interactive way. 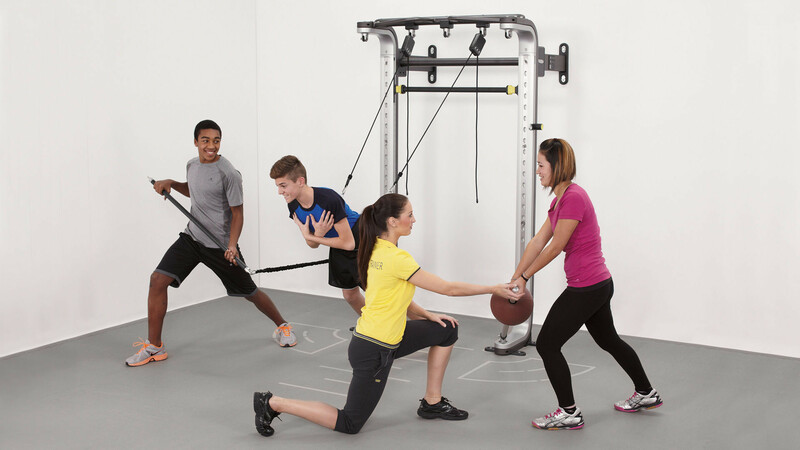 Engaging group sessions are ideal for motivating members to take part in club activities and achieve results more easily, while having fun at the same time and will attract more revenue. 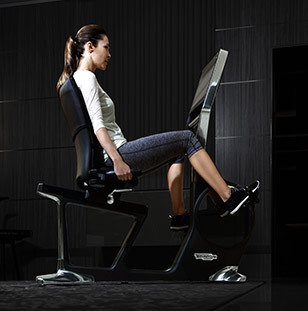 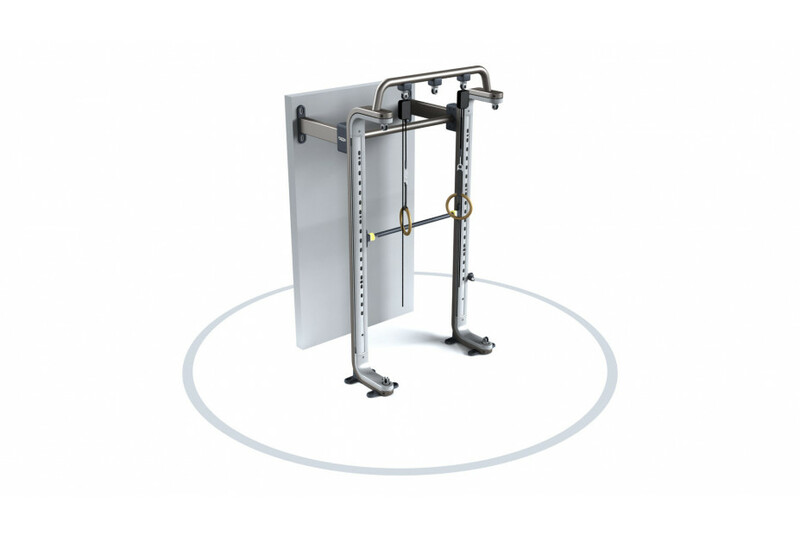 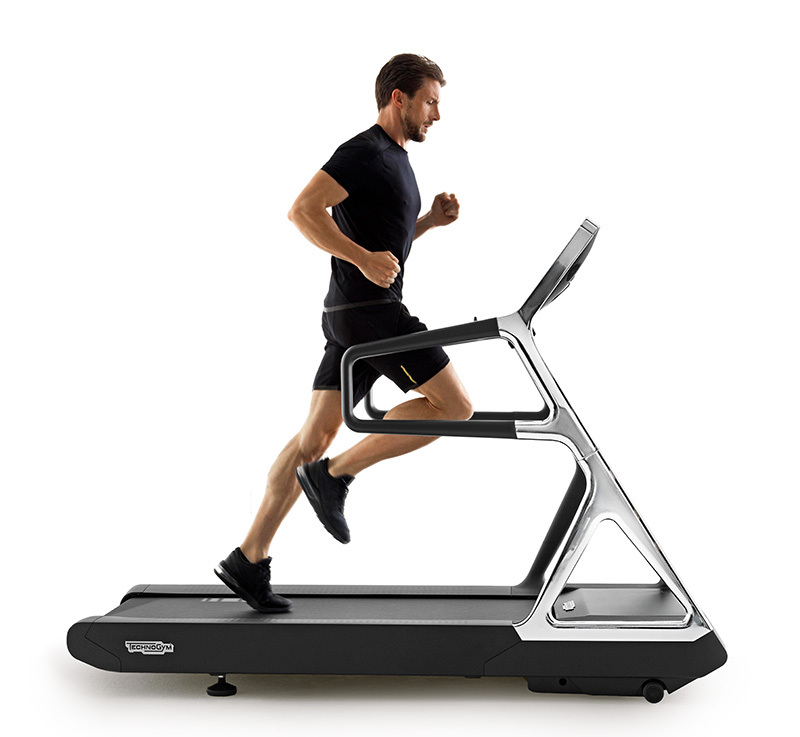 Users can perform exercises involving entire kinetic chains and implement all principal movement patterns. 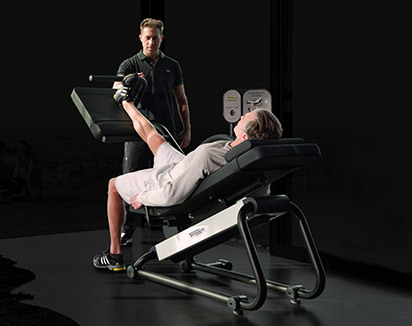 Exercises can be adapted to all ability levels, including better aging programmes and even physiotherapy or rehabilitation. 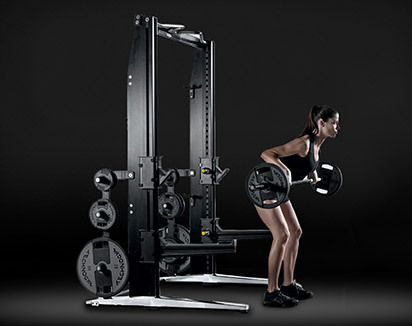 A wide range of tools and accessories are available to explore all areas of functional and ability training. 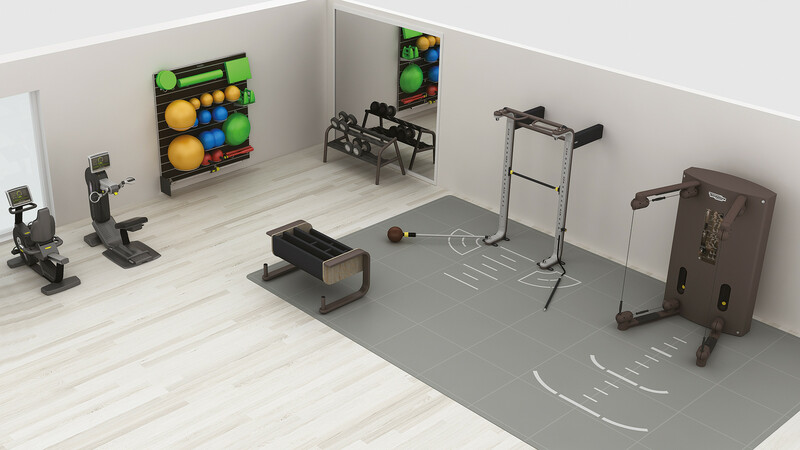 Ranging from simple tools to more specific accessories, OMNIA™ will always find a way of appealing to all types of users and the intuitive set-up system makes it quick and simple to add and remove accessories. 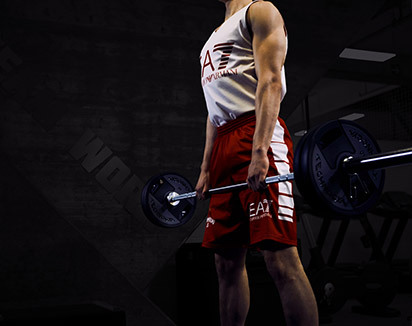 Want to know why OMNIA™ - OMNIA³ DUAL LIFT BAR gives you the best training experience?